With week 5 now well and truly behind us, we have just two weeks left of the challenge! I can't believe how quickly it's flown by and how far we've all come! I was convinced I was going to fail this challenge somehow but now that we can see the finish line I'm more determined than ever to push myself and cross it with a bang! Let's have a little look at week 5 then shall we? Day 27: Weight Training 3x10 reps with 1.5kg (beginner); bicep curls, shoulder presses and tricep kickbacks. I really want to buy some home weights. I tried out the reps with a bag of flour but it wasn't completely full and I was convinced I was going to drop it and really didn't want to have to clean that mess up! I really need to start incorporating weights into my fitness routine as I have really weak upper body strength! Blend till smooth, it's refreshing and delicious! Day 29: 30 minutes interval training. I went to the gym last night and did my interval training, the usual run/speed walk on the treadmill for 30 minutes, with a 20 minute total body on the cross trainer thrown in too! Day 30: 3x15 sets with 60 seconds rest in-between (intermediate) ; lateral raises, back bows and donkey kickbacks. The lateral raises made me realise how much I neglect to do any upper body/arm/weight training exercises. I focus mostly on cardio and yoga and as great as they are, I'm not targeting every area of my body. They were hard and my neck wasn't too happy afterwards. Back bows were not much fun either and hurt my lower back but I survived the donkey kick backs! Day 31: Plank. Time held: 1:40! Last week I held for 1:23 so it's a clear improvement. They say you should see at least 20 seconds improvement each week so hopefully I will surpass 2 minutes by the end of the challenge? That's my goal! I also did a 30 minute total body yoga routine! It was a killer but I felt great afterwards, I even tried side planking but I'm not strong enough to hold myself up like that yet! Fail. 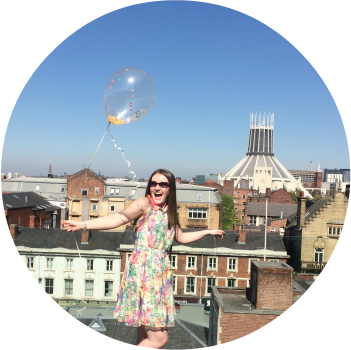 I was really busy all day on Saturday and completely forgot about the #SaturdayChallenge. I've been so tired all day today and feeling really under the weather. I was hoping to do my #SaturdayChallenge today but I had a late night last night and woke up with a really scratchy sore throat this morning. I did manage to do a 30 minute slow yoga/meditation video which was so soothing and relaxing, it was all I could manage! Also, this week an amazing hamper was sent to me by DWFitness as a thank you for taking part in the challenge and to keep us going through the home stretch. 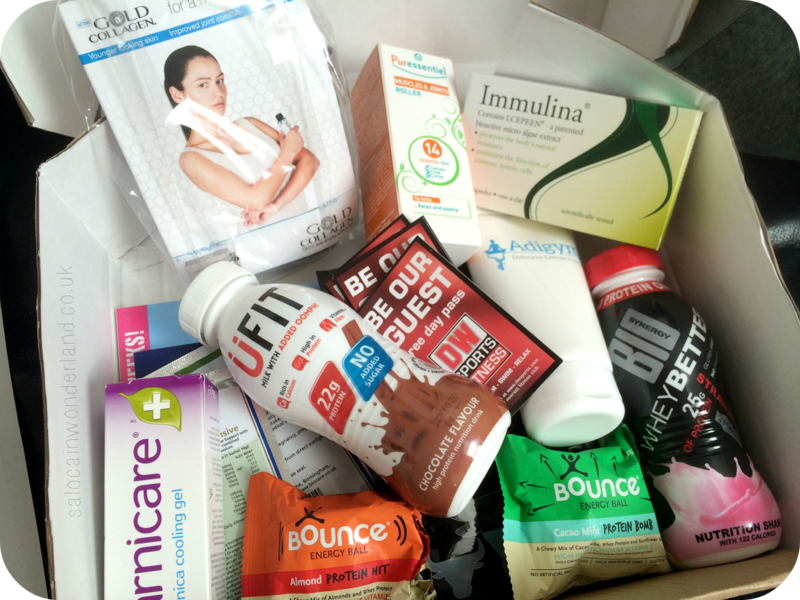 It was filled to the brim with lots of fitness goodies that I can't wait to try! The hamper is amazing, isn't it? Lateral raises are so hard - they're always the ones I struggle with most and I have to use less weights than normal! I don't know where to start with the hamper, so many goodies to try! Week 6 here we come! I'll have to find a new challenge for when this is over! I've been following Adriene's yoga videos for a while now, if you're new I suggest you check to her 30 days of yoga, it's a brilliant way to get into a regular yoga practice and really see what she's all about! Ah, they are the ones I had been trying too lol. There is a beginner video which people recommend to do first before the 30 days if you are a complete newbie like me! Gonna get myself some new kit tomorrow, reckon that will inspire me!